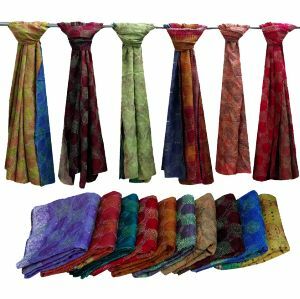 Bohemian Vintage Kantha scarves is a new items at our store handmade from worn vintage sari fabric using tradition kantha stitching, still the most popular from of embroidery practiced by rural women in India. 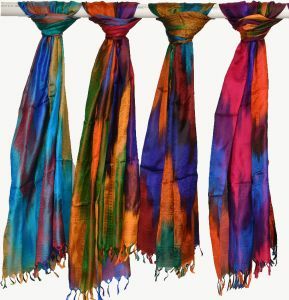 These fabrics look like it comes from 50s and is contrasted beautifully. 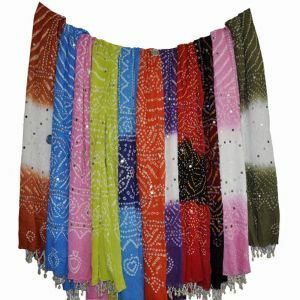 Joined together in tiny row of stitching, The fabrics are placed back to back and the stitching creates a new stronger fabric with contrasting colours and patterns flashing as the cloth moves. Truly one of a kind. 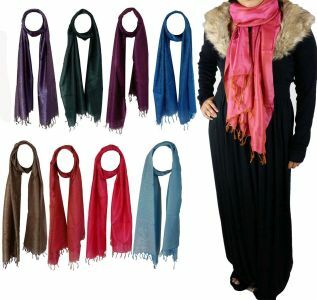 Also available Softest cashmere shawl and silk scarves. 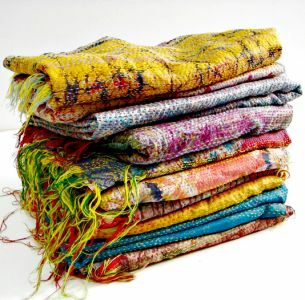 vintage kantha handmade scarves, made of vintage silk sari, fine hand embroidery stitches. 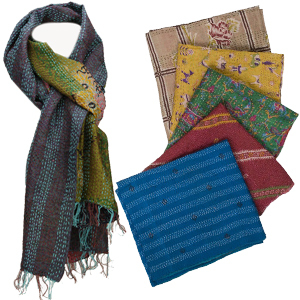 vintage kantha handmade scarves, made of vintage cotton sari, fine hand embroidery stitches. 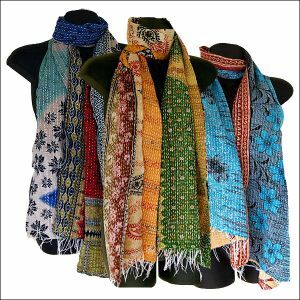 Designer circle vintage kantha handmade scarves, made of vintage silk sari, fine hand embroidery stitches. 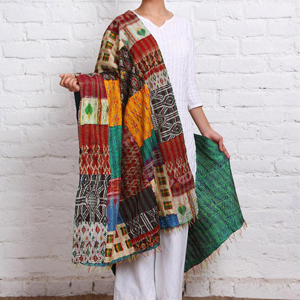 Ethnic Boho Bohemian Tie & Die Dupatta Scarf Stole With Sequins, Beads, Mirrors & Shells Work. 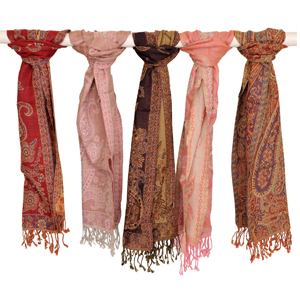 Softest cashmere shawl and silk scarves.